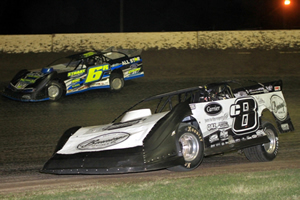 April 12, 2019 - After Mother Nature wiped out his original plans for the weekend, Timothy Culp headed to Ark-La-Tex Speedway (Vivian, Louisiana) on Thursday evening for the seventh annual Cajun Clash presented by Horseshoe Bossier City. 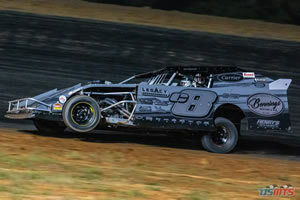 In a field of 44 United States Modified Touring Series (USMTS) entries, Culp dropped four spots in his heat to place 6th. Transferring into the B-Main for another shot at the opening night feature, Timothy secured his spot with a 5th place finish. 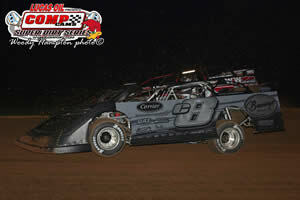 Rolling off 21st, Timothy Culp gained nine positions in the 40-lapper to place 12th. The following night, Timothy landed a 2nd place finish in his heat behind Carlos Ahumada Jr. positioning him 10th on the starting grid for the A-Main. 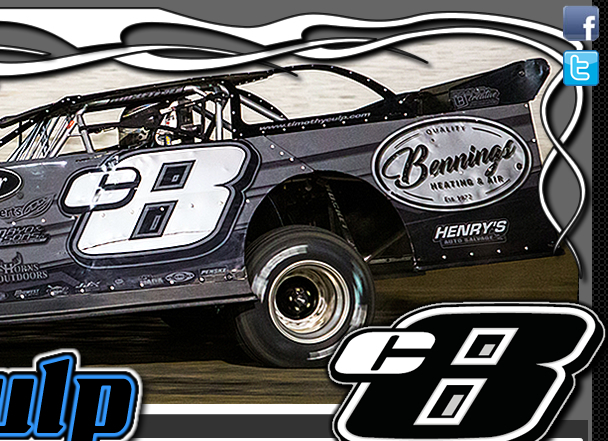 With $3,000 on the line, Culp was credited with a 21st place outing after retiring early with three laps remaining. With possible tornadoes and rain in the forecast, Saturday’s $5,000-to-win finale was cancelled. April 5, 2019 - Friday night saw Timothy Culp hop behind the wheel of his Open Wheel Modified for the United States Modified Touring Series (USMTS) sanctioned program at Jackson Motor Speedway (Byram, Mississippi). Passing five cars in his heat race, Culp streaked to a 8-lap heat race victory positioning him 5th on the starting grid for the opening night feature. 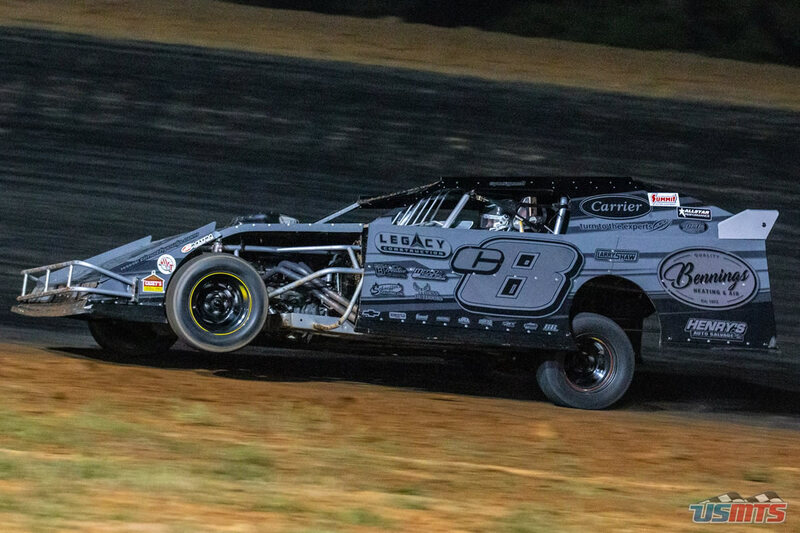 With $3,000 on the line, Timothy improved one spot in the 30-lapper to place 4th behind Rodney Sanders, Zack VanderBeek, and Terry Phillips with Logan Robertson coming in 5th. 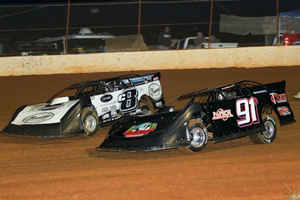 For more results from this event, please visit www.USMTS.com. 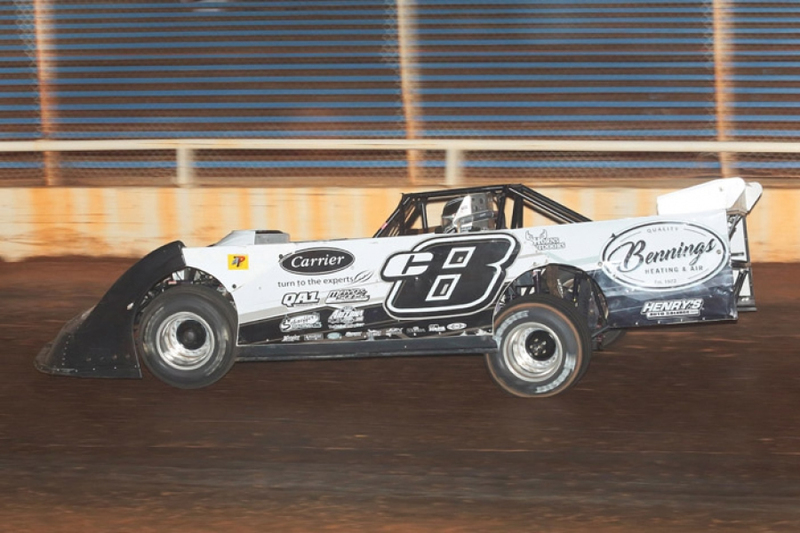 The following night at Boothill Speedway (Greenwood, Louisiana), Timothy recorded a 3rd place finish in his heat positioning him 9th on the starting grid for the $3,000-to-win finale. Dropping one spot in the 40-lap affair, Culp logged a 10th place outing. 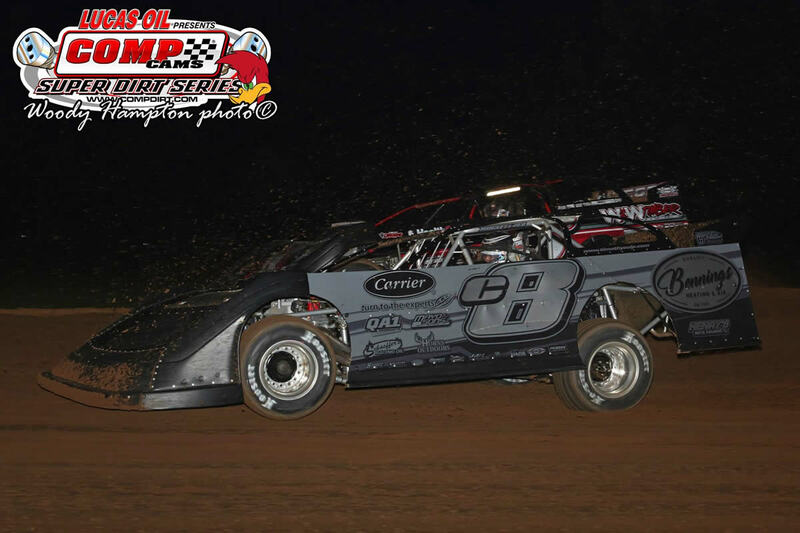 December 8, 2018 - Traveling to a total of 59 events during the 2018 season, Timothy Culp captured one win aboard his Bennings Heat & Air #c8 Longhorn Chassis Super Late Model entry. Losing 13 of his scheduled dates to Mother Nature, Culp recorded 14 Top-10 outings and eight Top-5 finishes. 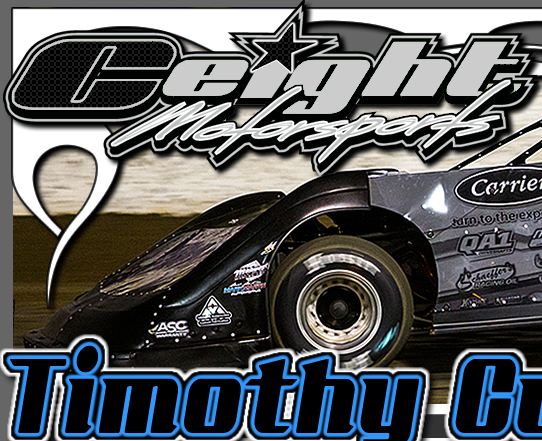 October 20, 2018 - Timothy Culp was one of 32 Louisiana Late Model Racing Series entries signed in at Chatham Speedway (Chatham, Louisiana) on Friday night for the two-day special. Reeling in a Top-5 finish in the opening night feature, Culp posted a 4th place spot behind Cade Dillard, Robbie Stuart, and Billy Moyer Jr. with Hunter Rasdon coming in 5th. 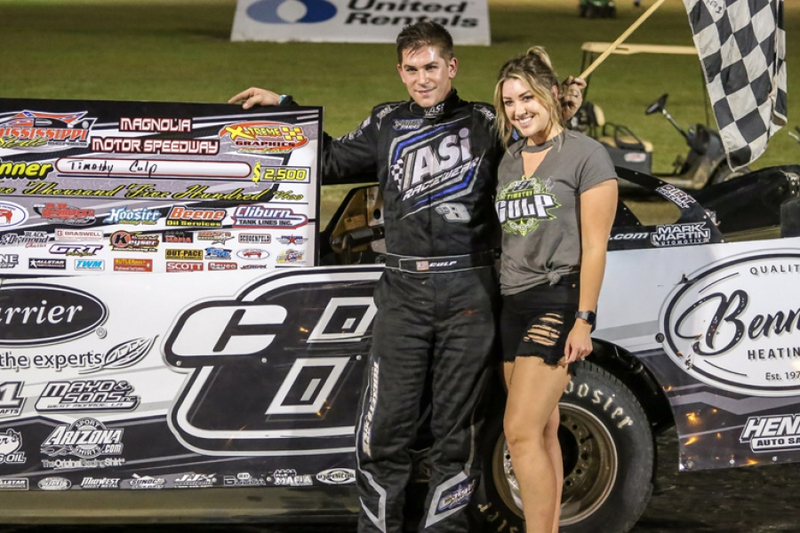 Returning on Saturday night for the $9,000-to-win Spooky 50, Culp bagged a 4th place finish in the 50-lap finale trailing Billy Moyer Jr., B.J. Robinson, and Jon Mitchell across the line with Manny Falcon coming in 5th. 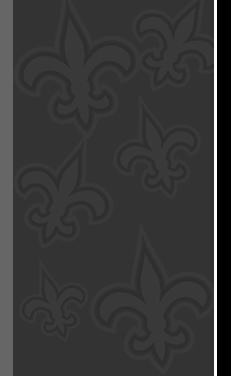 For more results from this event, please visit www.StateSeries.com.